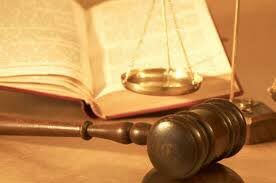 We are one of the trustworthy Delhi based law Firm having several associate lawyers in Uttarakhand. Therefore, we are capable of providing Lawyers for Uttarakhand High Court. Our team of lawyers is capable of offering legal assistance in various suits, appeals, writs and revision in Uttarakhand High court. Our associate lawyers are highly knowledgeable and hold years of experience in dealing with legal matters related to Criminal Law, Corporate Law, Family Law, Divorce Law etc. in Uttarakhand High court.